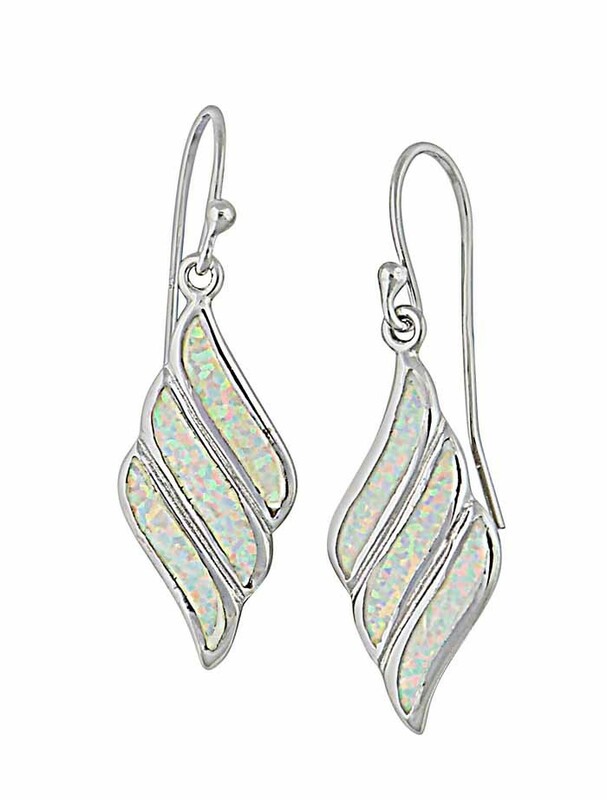 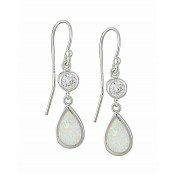 These silver drop earrings are full of vintage charm yet still have a distinct modern look. 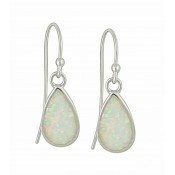 White opal has a unique beauty with an opaqueness that is soft and enchanting yet with a myriad of pastel tones that shimmers in the light. 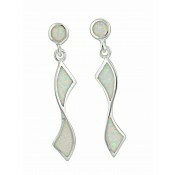 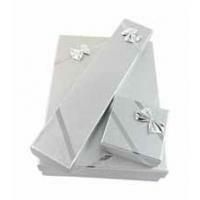 The curved diamond shaping makes these ideal for any occasion.